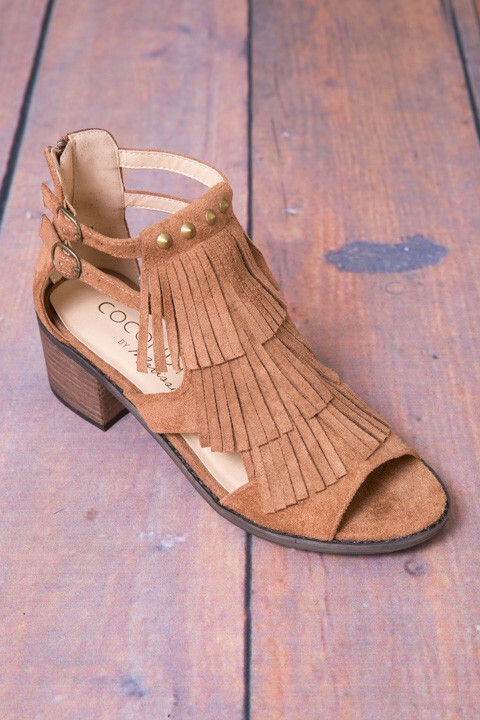 The Falls sandal are bohemian inspired with the fringe in the front and four gold studs at the ankle. 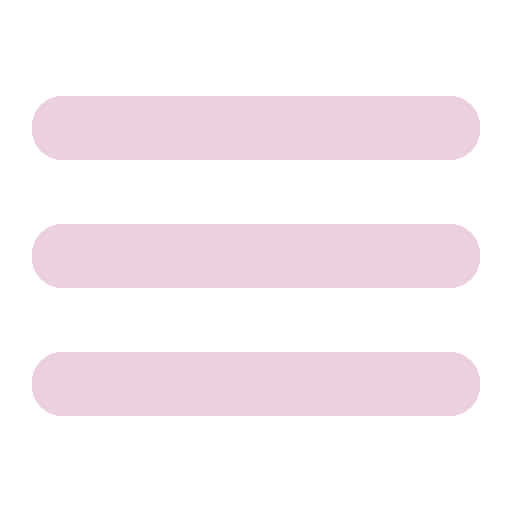 The two straps that align the top also add a subtle touch. 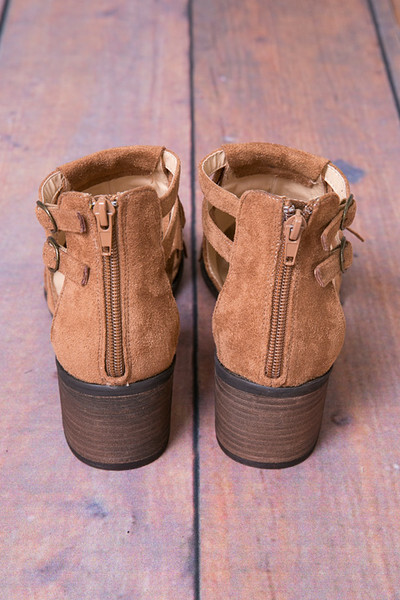 Brass zipper back closure. 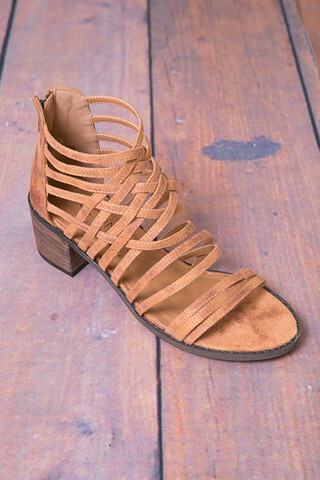 Pair these sandals with shorts or jeans and a fun graphic tee for the ultimate boho beauty look. 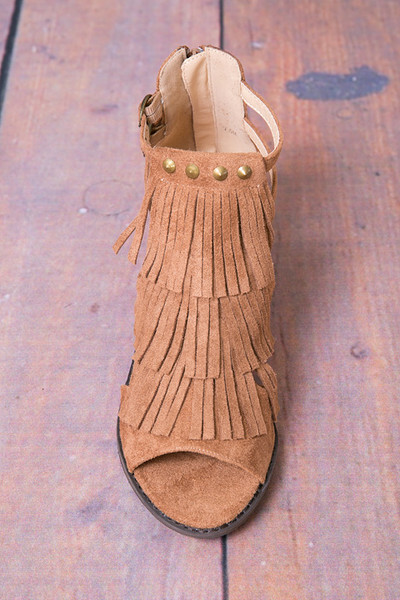 Synthetic leather lining and metal stud and buckle detail. Made by Matisse Footwear. Very nice shoe. 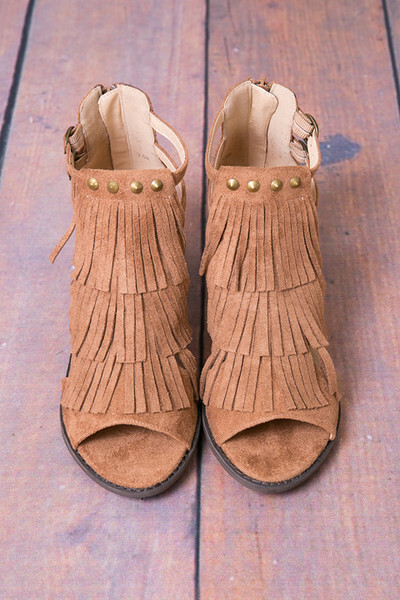 I was looking for a fringed sandal in a light brown color and found this one. It was sold out everywhere but here and they had it in my size. 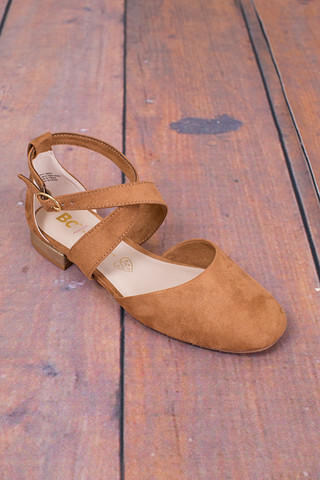 I’ve worn it once and it is comfortable and the heel is the perfect height for casual wear this spring and summer. Arrived quickly and in great condition.